Every nation and culture has its own mythical creatures, some of which are benevolent and kind whereas others can be quite ferocious. We are all familiar with the creatures from Greek or Roman mythology who were annihilated by brave heroes. However, the mythology of Native American tribes is quite different and more horrific, especially when it comes to evil forces or creatures. Usually, those creatures came into existence as a result of dealing with black magic or as a punishment for a certain misdeed. Here are some of the wickedest and scariest creatures from Native American mythology. The horrific Ghost Witch belongs to the mythology of the Micmac and Passamaquoddy tribes. The Ghost Witch is believed to have emerged from the cadaver of a shaman that used to deal with black magic throughout his life. The evil being appears every single night with the intention to kill. Whoever approaches the spirit is in fatal danger as even looking it in the eye or simply detecting its voice results in them being cursed for good. Fortunately, the witch can be destroyed with fire. Pukwudgies belong to the mythology of the Wampanoag tribe. 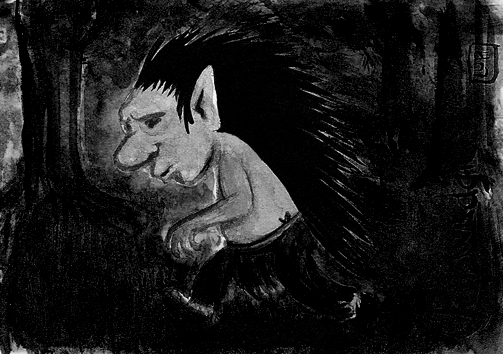 These creatures are about 3 feet in height, and they resemble goblins with grey skin. Some stories even depict them with quills, since they are able to turn into porcupines. Besides shape-shifting, their abilities include teleportation, making great fires and manipulating the souls of their victims. They are usually armed with a bow and poison arrows. Generally, they are malicious and tend to conceal their possessions, but can also be quite evil and kill people. 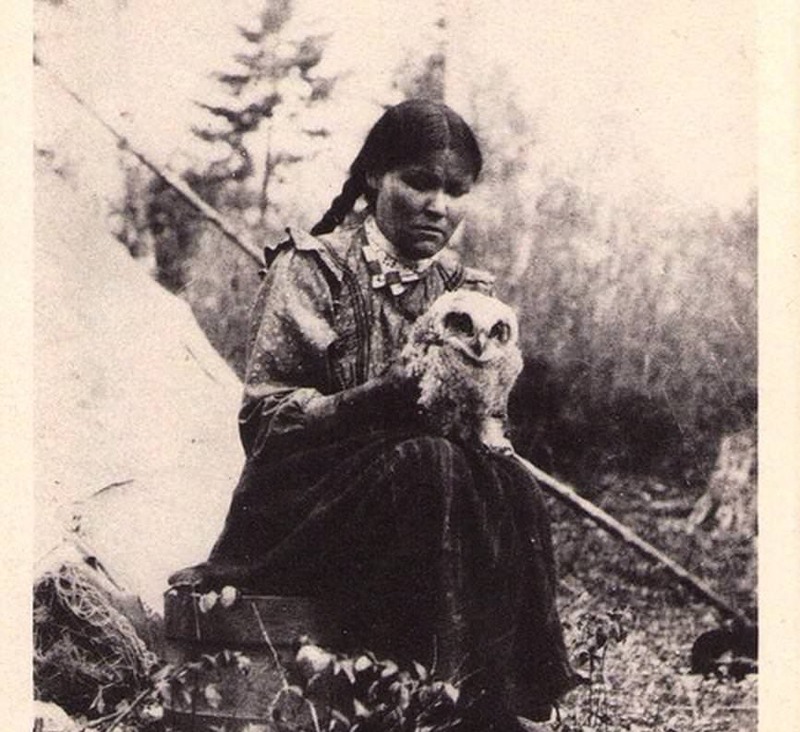 The Yakama people tell stories about five owl-like women that possess supernatural powers and use them for evil. During the day, they sleep in caves which they leave in the night to go hunting. Their prey includes animals and people, especially children. According to the legend, they are able to imitate the language of the human they are hunting. Since owls symbolize death in the mythology of Native Americans, these demonic owl-women are believed to be the personification of death.